SPX is pleased to announce 21st Century creators Matt Bors, Lilli Carré and Theo Ellsworth as guests at SPX 2016. This is in addition to the previously announced creators of the current century Kate Beaton, Luke Pearson, Noelle Stevenson, Michael DeForge, Gemma Correll and Noah Van Sciver. 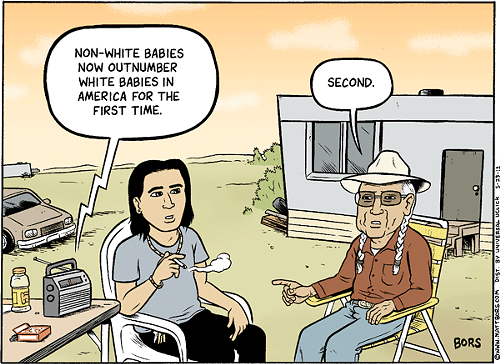 Matt Bors irreverent take on politics and society garnished him the prestigious Herblock Award in 2012, as well as being a finalist for the Pulitzer Prize in Editorial Cartooning. His cartoons appear in such alt-weekly newspapers as the Sacramento Bee and the Pittsburgh City Paper as well as online. He is the editor of the widely read and critically acclaimed web site The Nib, which since its inception in 2013, has published over 2000 social and politically oriented cartoons and comics. 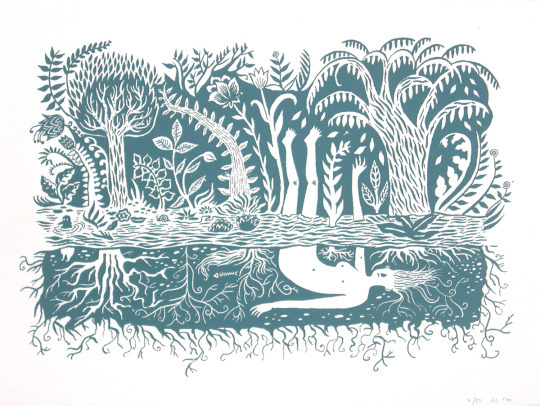 For SPX 2015, there is a Kickstarter campaign underway to publish the first print collection of works from The Nib’s wealth of graphic social commentary, with cartoons and comics by Matt Bors, Gemma Correll, Erica Moen, Emily Flake, Matt Lubchansky, Ted Rall, Keith Knight, Liza Donnelly and Ann telnaes, amongst other contributors. Illustrator, animator and cartoonist Lilli Carré is the co-founder of the Eyeworks Festival of Experimental Animation in Chicago, which will occur November 5-7, 2015. Her animated cartoons have been shown across the world at the Edinburgh International Film Festival, Sundance Film Festival and the International Festival Rotterdam, amongst other venues. Her artwork has been displayed at the Museum of Contemporary Art in Chicago and her illustration work has appeared in the New York Times, and The New Yorker. Her most recent compilation of comics, Heads or Tails published by Fantagraphics, went into its second printing this year. 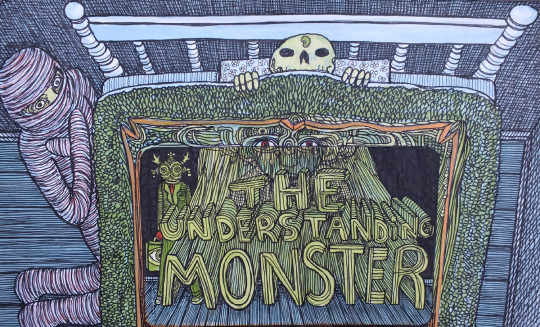 SPX 2015 will see the debut of Theo Ellsworth’s final installment of his dense, surreal, exquisitely drawn comics series trilogy, Understanding Monsters – Book Three, from Secret Acres. Understanding Monsters – Book One was selected for The Best American Comics 2014 and was named an Lynd Ward Prize Honor Book. Understanding Monsters – Book Two was recently selected to be represented in the Society of Illustrators Cartoon Annual in New York. Ellsworth was a contributed to the Eisner Award winning book, Little Nemo: Dream Another Dream, as well as to the political anthology Occupy Comics. He also displays his two and three dimensional works in art galleries around the United States. 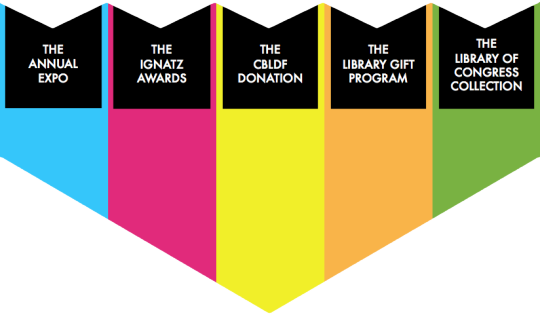 The Ignatz Award is a festival prize held every year at SPX recognizing outstanding achievement in comics and cartooning, with the winners chosen by attendees at the show. 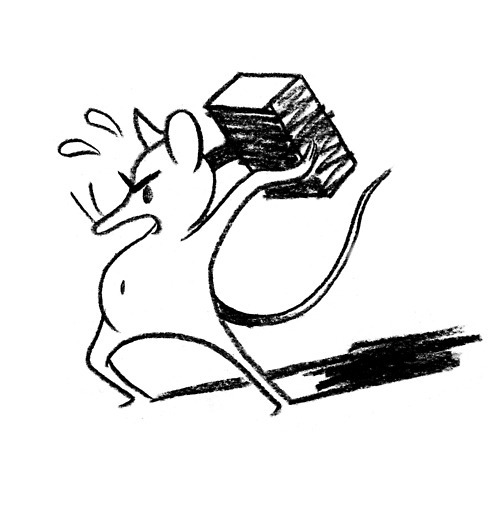 Our 2015 Ignatz illustration is by last year’s Promising New Talent Ignatz Winner, the incredible Sam Alden. As in previous years, profits from the SPX will go to support the SPX Graphic Novel Gift Program, which funds graphic novel purchases for public and academic libraries, as well as the Comic Book Legal Defense Fund (CBLDF), which protects the First Amendment rights of comic book readers and professionals. For more information on the CBLDF, visit their website at http://www.cbldf.org. The 2015 Small Press Expo, which will feature nearly 700 independent creators under one roof, will be held in Bethesda Maryland on September 19th and 20th. 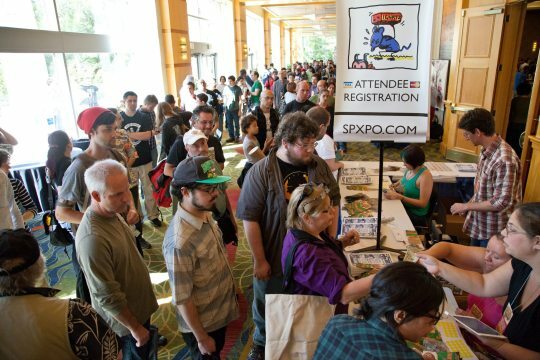 For more info on attending SPX visit: http://www.smallpressexpo.com.